Paul Battle is in a growth stage of their company and needed to refine their logo so prospective clients would understand what they do and why. People commonly asked if they were a law firm. However, the are personal health care coordinators and senior advocates. They fill the gap between what your physician and family caregivers. Sublime helped them refine their brand and simplify the logo bringing colors of blue and green representing growth and professionalism along with a stronger typeface. The logo also now incorporates a tag line better representing their brand. 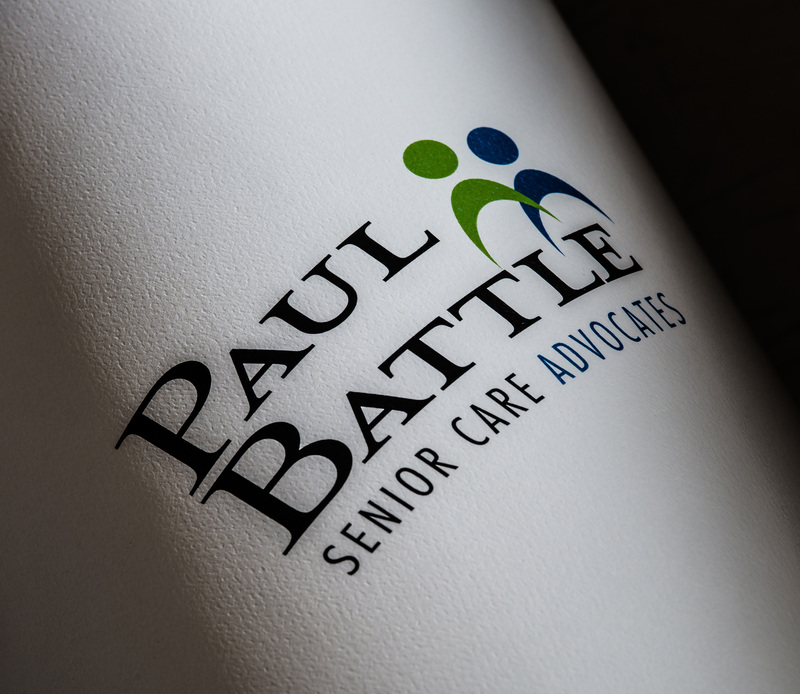 Paul Battle Senior Care Advocates is the first and only Certified Geriatric Care Management firm in Central Oregon. They are Board Certified Nurse Practitioners with years of experience in healthcare, case management and Senior care providing guidance and expertise to help ensure seniors receive the highest quality care with dignity, respect and compassion. Paul Battle Senior Care Advocates helps Seniors and their families understand their care options and build a team of support.